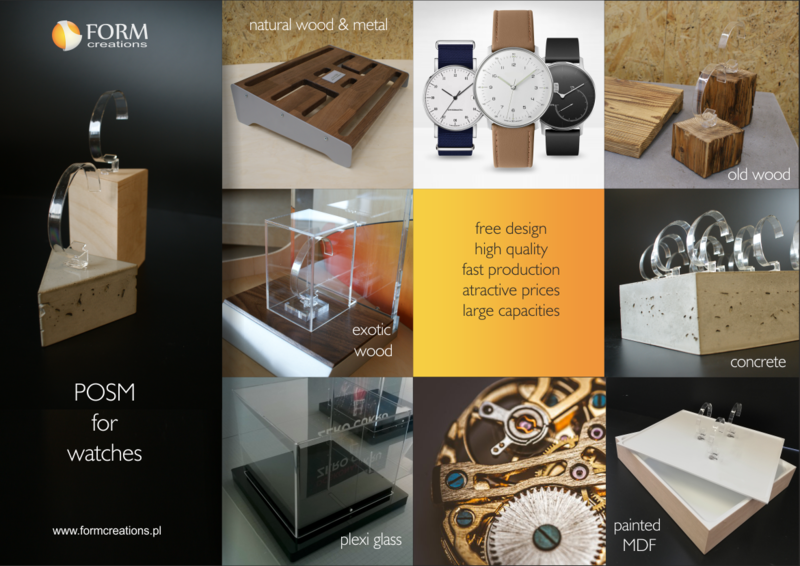 We present selected realizations in the field of POSM (point of sale materials) for watches. 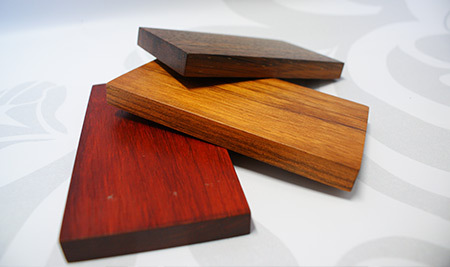 Extensive experience will allow us to offer a wide range of materials that can be stylistically adapted to the design of your products. 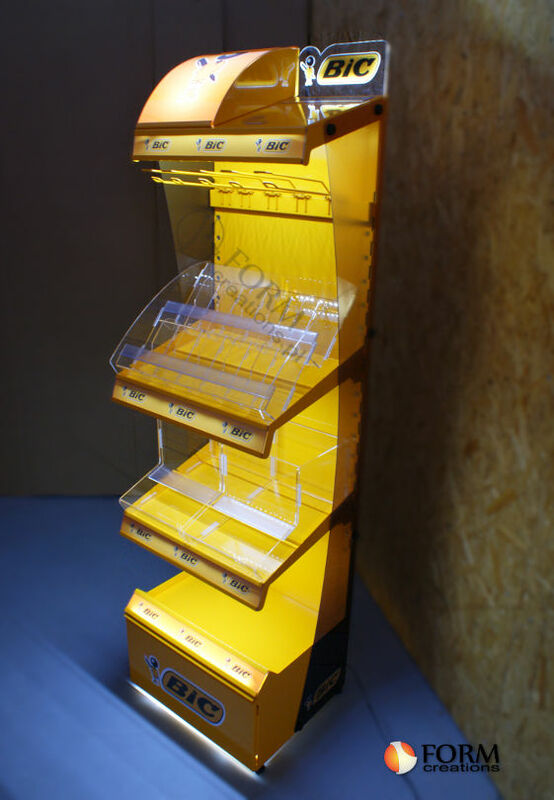 We have a display unit made of exotic wood with metal legs, exhibition stands “cubes” from old, 100 years old natural wood, display cabinets from plexiglass, advertising stands from architectural concrete and jewelry displays from high-gloss painted MDF. 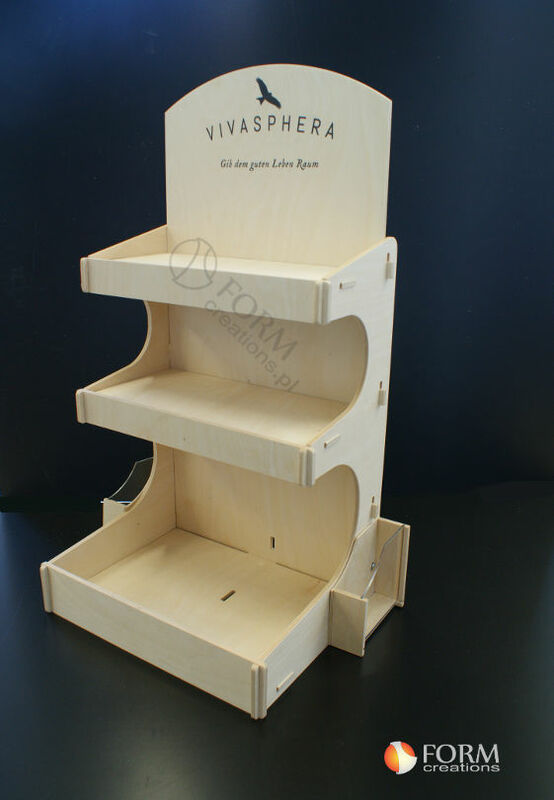 Plywood counter stand, a very popular form today for the presentation of all BIO and ECO products. 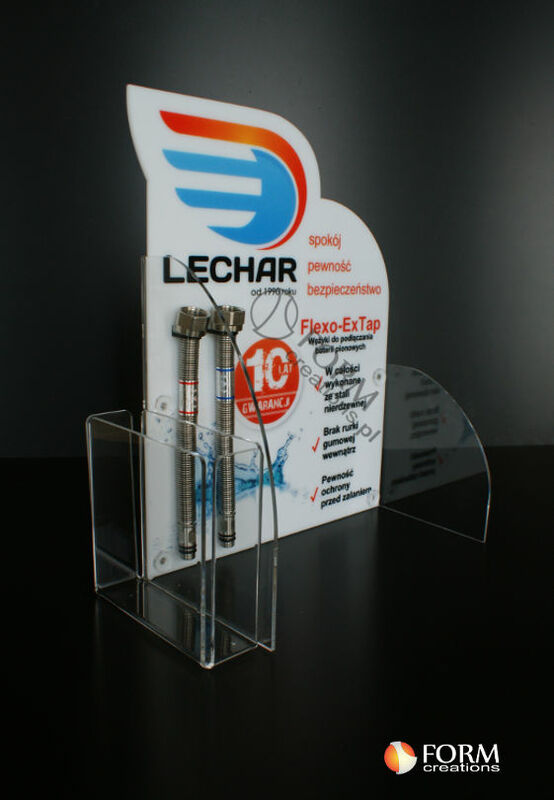 CNC milling and UV direct printing allow you to create interesting and attractive forms of advertising. 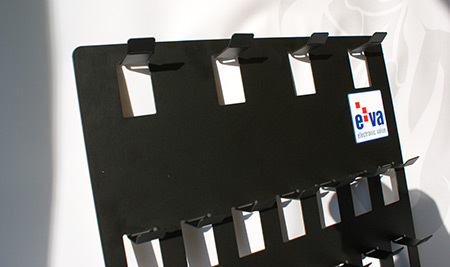 Our specialty: multi-material display stand with LED backlight. 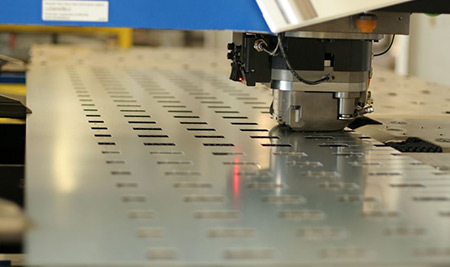 Great shows the range of our production capabilities. Materials used: metal, plexiglass, polycarbonate, UV digit printing, stickers, and LED backlight.